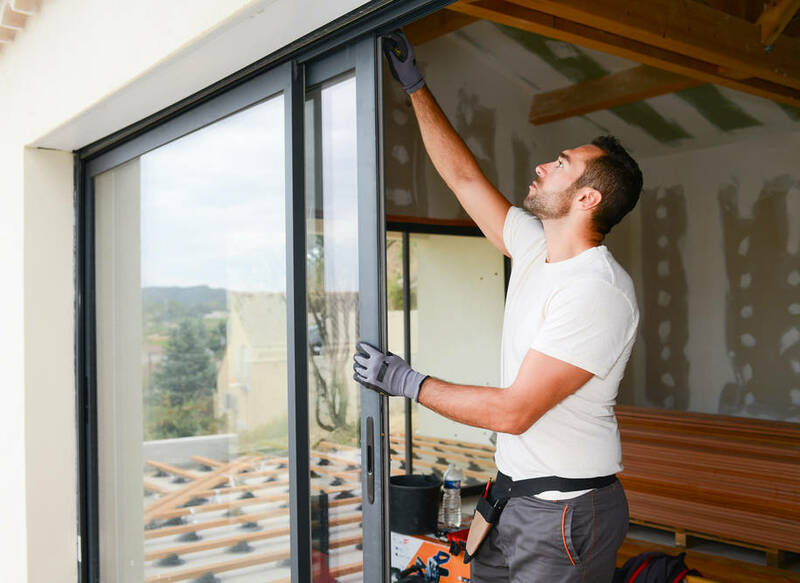 In Washington DC, Virginia, and Maryland, companies and residents alike trust one company for their glass and window needs. 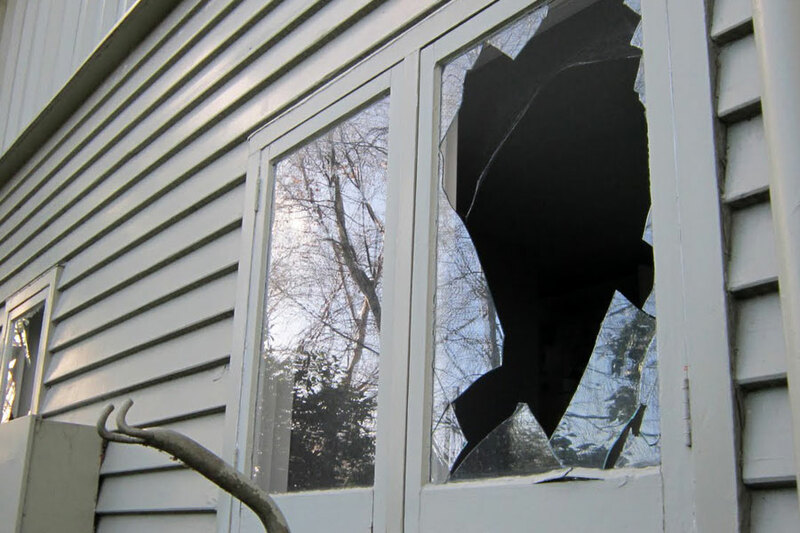 That company is none other than Virginia Windows &Glass Repair Services. We’ve got what you need right here. While we at Virginia Windows & Glass Repair Services also take on commercial projects, our heart belongs to the homes. 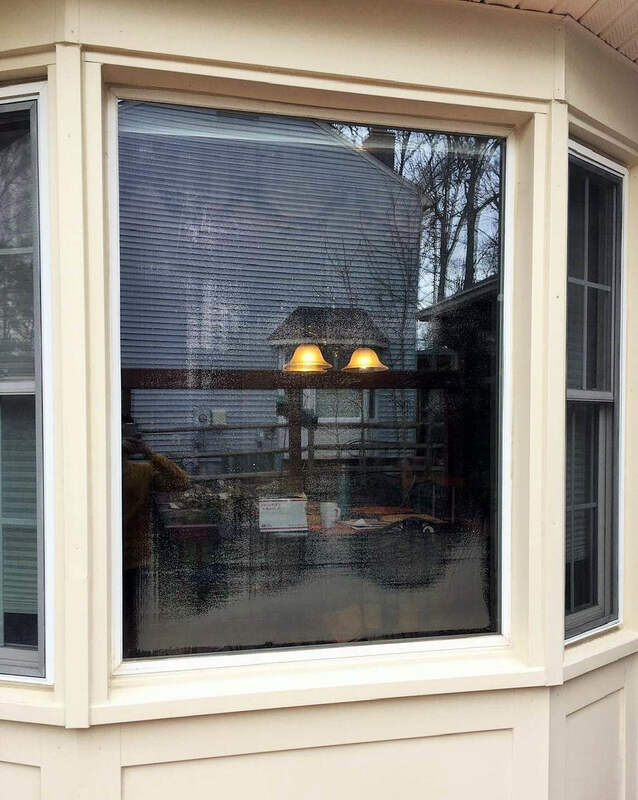 If any of the glass windows in your home needs to be repaired or completely replaced, we’re the company for you. 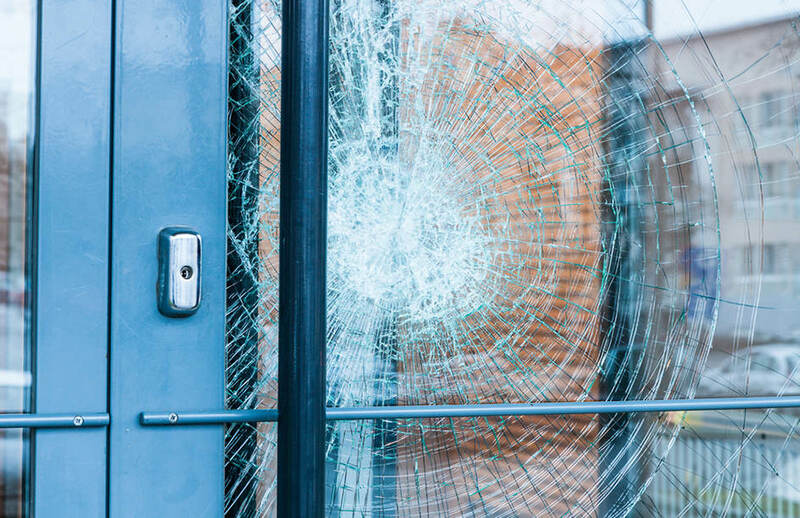 We’ll take care of you every step of the way from the moment you make your call until the moment you watch our glass and window experts leaving your home from your newly repaired or replaced window. shower curtains that leave a dripping mess. Gone are the bulky aluminum or wood-framed shower doors. 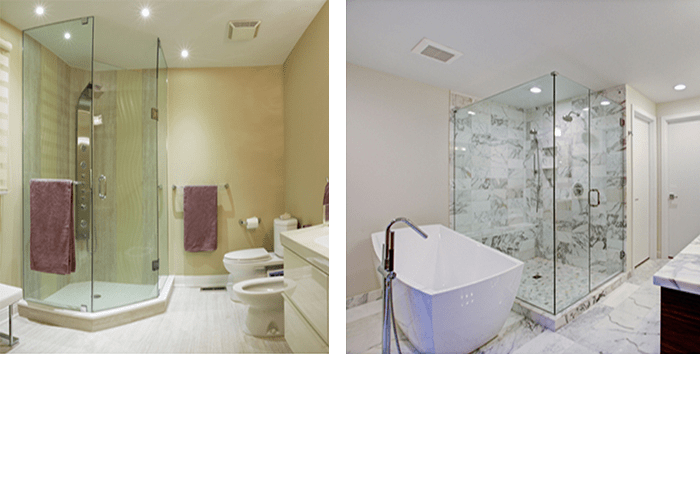 These types of doors and shower enclosures can produce the illusion that your bathroom is bigger than it actually is because of the fact that it’s frameless and allows a continuous line of vision.